¡Otra Fest! is a brick and mortar 3 day music festival that features national and regional artists and bands from across the state of Texas. The festival will feature bands from a variety of genres include indie, rock, pop and Americana. ¡Otra Fest! 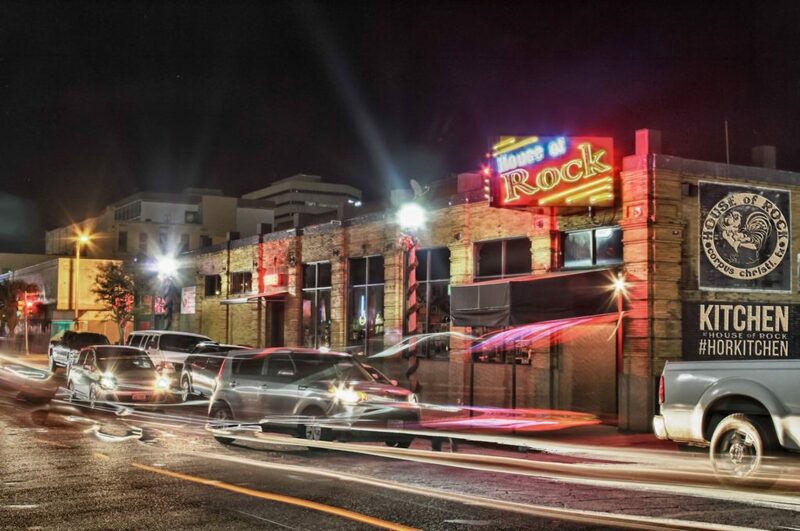 will feature music on two stages inside House of Rock; the IBC stage and the side stage. 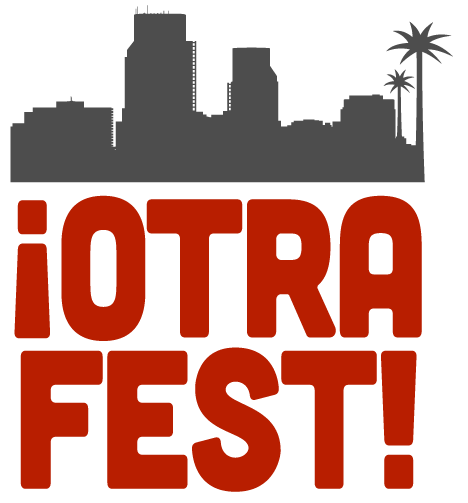 ¡Otra Fest! is designed to support the strong music scene and artistry of the Lone Star state.